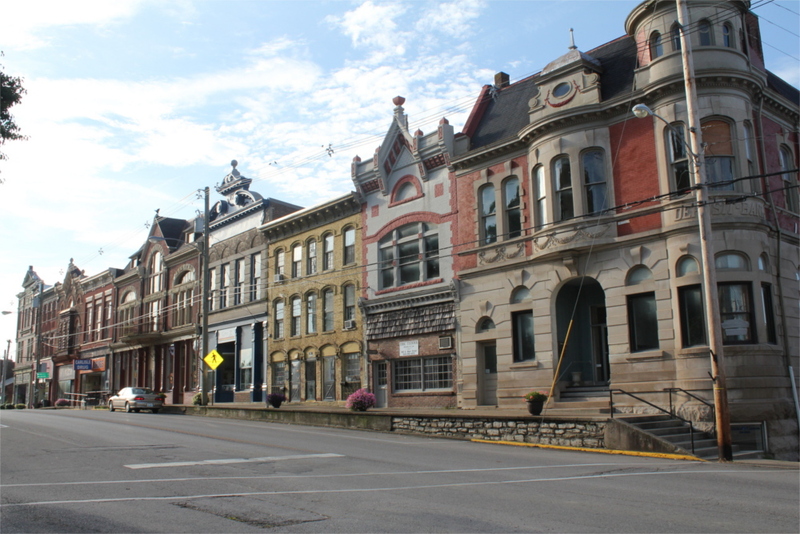 Nicholas County lies in the Bluegrass area of Kentucky just 35 miles north-east of Lexington, and an easy 2 hour drive from Louisville or 1 ½ hours from Cincinnati. The region is noted for its scenic beauty, rolling countryside, quaint courthouse squares, history, hospitality and horse and cow farms. We are known as “The Little Town with the Big Heart”, others call us “The Little Town that Time Forgot”. 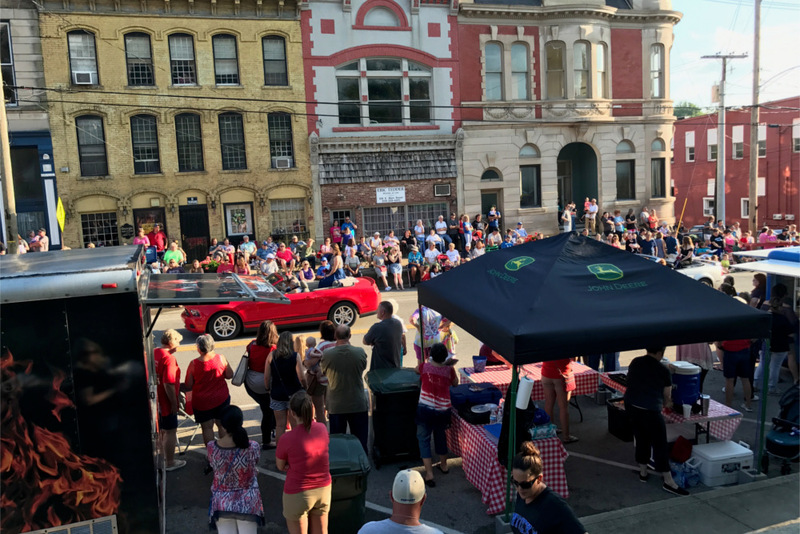 Regardless of what you call us, we're sure you'll find something to love in picturesque Carlisle and surrounding Maysville, Flemingsburg, Paris, Cynthiana, and Mt. Sterling. 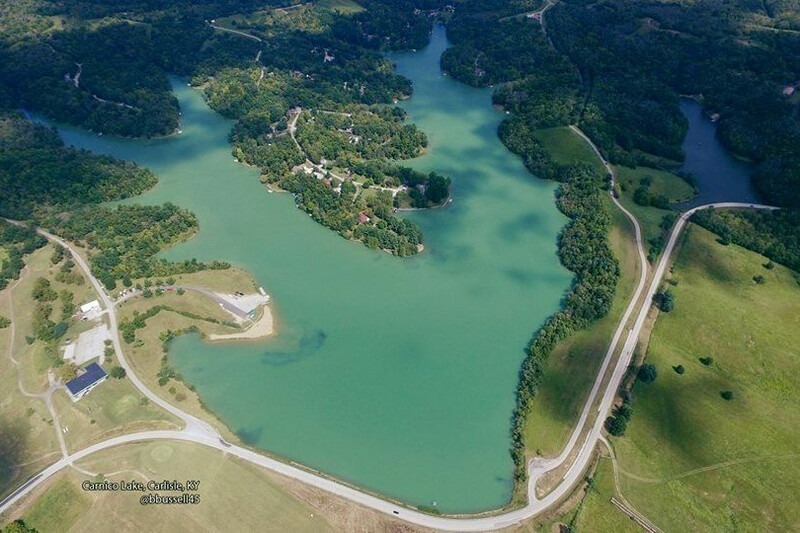 Canoe, kayak, fish, swim on this 150 acre lake. One of the cleanest in KY. The town that time forgot. We're sure you'll find something to love in picturesque Carlisle. 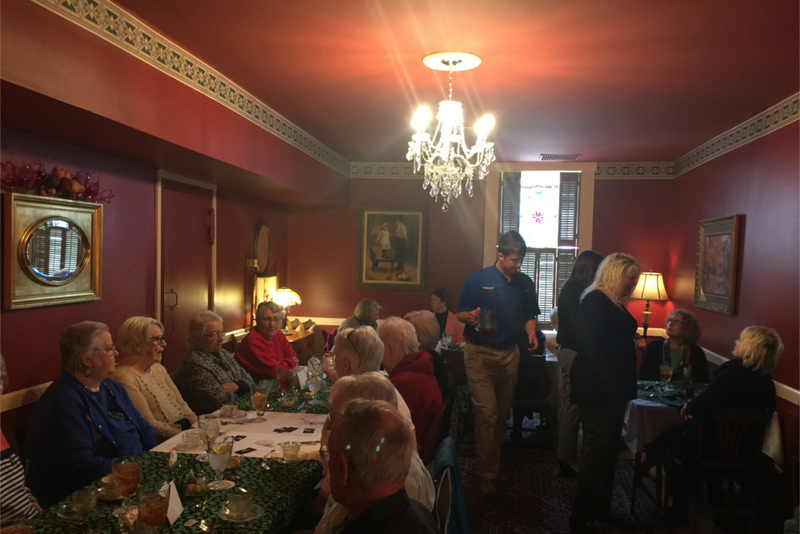 Luncheons are served on the second Thursday of every month at noon in a restored early 1800's jail. Our signature event of the year, the Blackberry Festival, is sure to delight all. 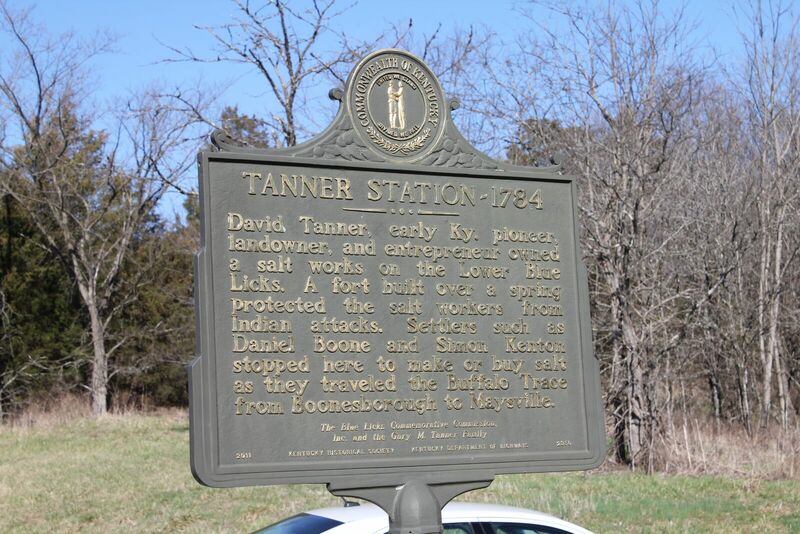 Blue Licks Battlefield State Resort Park is known as the site of the last battle of the Revolutionary War in Kentucky. 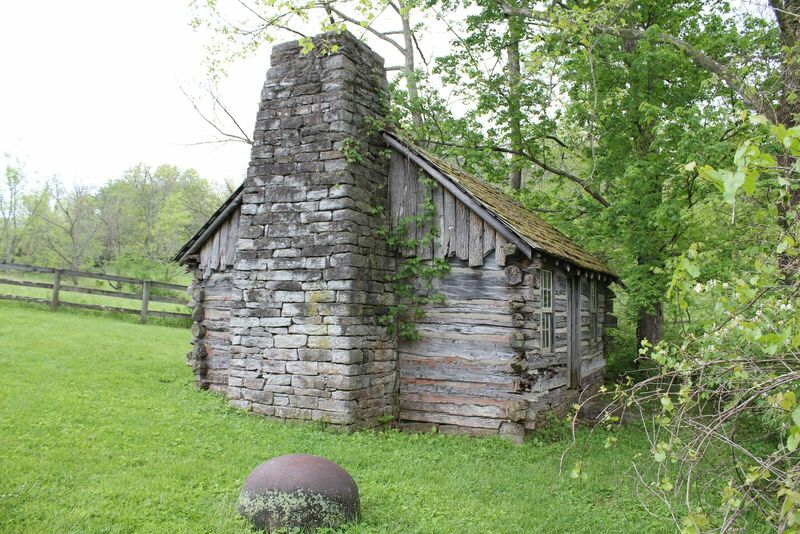 The last standing Daniel Boone Cabin in Kentucky was built here in Nicholas County in 1795 by Boone himself.